Finally - a truly Levantine* dining destination to be discovered in Dubai. 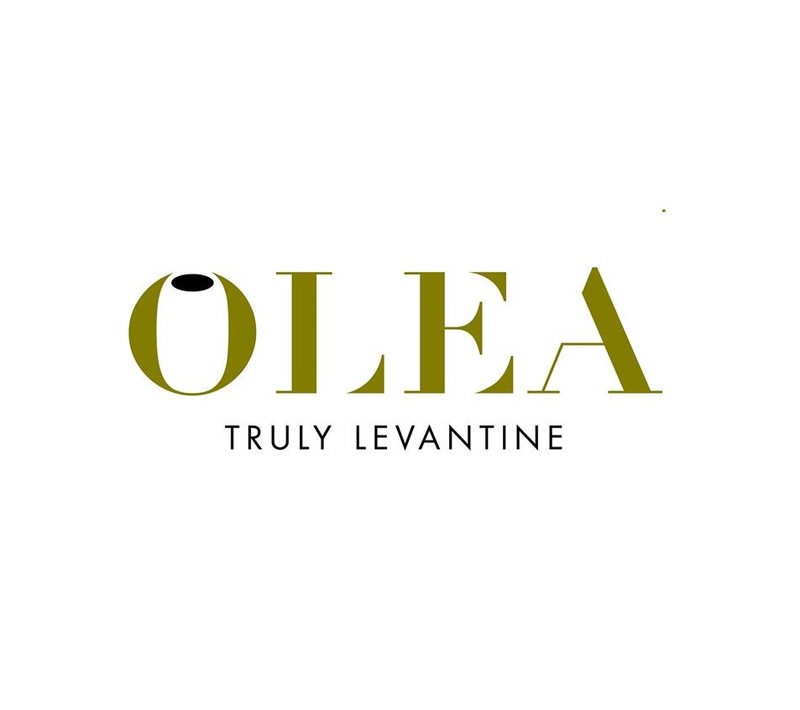 Olea presents the most authentic Levantine cuisine and a complete Levant dining experience that will delight all the senses. The restaurant proudly boasts passionate knowledgeable Levant chefs who adopt traditional cooking methods and present the signature dishes in a dazzling presentation tableside. Add to this the authentic tastes, ingredients and aromas of Levant home cuisine and the look and feel of a welcoming contemporary modern Arabian restaurant. From the El Homos Beiruti of Lebanon and Nayeh (raw meat) selection of Syria to the Sultan Ibrahim of Cyprus and Soft Kunafa of Palestine, discover the best of Levantine cuisine at Olea. * Levantine cuisine is the true traditional cuisine found in the Levant region, known in Arabic as the Bilad ash-Sham or Land of the North, which today spans Jordan, Lebanon, Palestine, Syria, southern Turkey and Cyprus. We return to Dubai to experience the sumptuous food at Olea. Tonight did not disappoint. We chosen Olea for our corporate dinner for the group of 25 people with sharing set menu. Excellent choice of dishes, fresh, tasty food. Great service and ambience. We selected Olea as we were looking for a more moderately priced restaurant for our last night in Dubai. The menu at Olea is broad, but our server, Mohammed made our evening! When looking at the mezze to start with he recommended the chicken livers and the flat bread with minced lamb both were excellent as was the soup. We chose the Mixed Grill and WOW was there a lot of food. Again, all of it excellent. We had started with a cocktail as they were reasonably priced. With dinner we were going to have a glass of wine but they were pretty pricey ($18US/glass) so we passed. We were also too full for dessert. 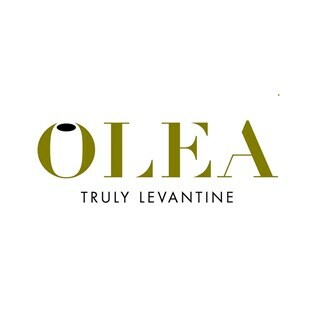 Olea is highly recommended for a great meal at a good price. Special thanks to Mark who was our waiter, did an amazing job, very attentive to all details and present whenever required. Set up and atmosphere were pleasant. This was the highlight of our trip to Dubai. One of the best meals ever! Hasan was so helpful with selections. And Mohamad was so sweet!! I loved every minute of if. I can’t wait to go back. Our guest Hassan was so kind to take care of us. Thanks to all the staff. No doubt, if we go to Dubaï again, we will visit you. Super lækre småretter til deling - hovedretterne var ikke noget særligt, så jeg vil klart anbefale at man blot køber en masse af de små retter til deling! The restaurant was nice. I had a great time. Food was tasty. Perfect dinner, I was alone in the restaurant for a business trip, but I felt super welcomed by the staff and surrounded by amazing food, which is my passion. The food is delicious. The portion of the appetizer was too big ( I went there’s myself) so that I did not have room to finish my main course which is also very good. The service of the waiter that served me is very attentive. However, when the receptionist showed me to the table, she looked at me from my head to my toes which made me very uneasy. I wore T shirt, long trousers and rubber shoes. If my dress code was not appropriate, she could tell me so. After I sat down, I observed that there are other guest wearing T-shirt or rubber shoes too. So I did not understand her why did so. But her manner was not bad overall.